I've been on sabbatical for the last four months. I needed to put away my phone, step away from my email, and live without the expectant urgency of being on call. The start of the new year felt like great timing. 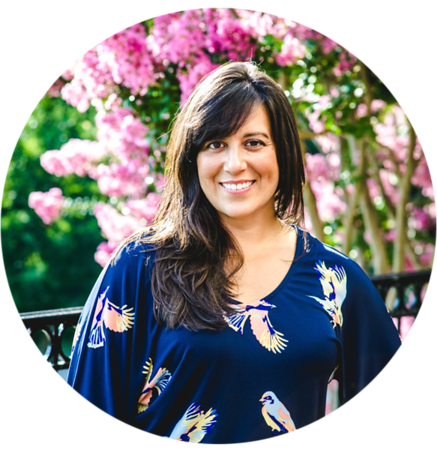 I was intimidated to declare my intentions for a break—it felt risky because MamaBorn had great momentum and work was very steady—but I knew it was what I needed, and it felt like good practice to listen to that inner voice of knowing. It felt even better (in hindsight, at least) to reply YES. Yes, take a break. Yes, your work and everything else will benefit. Yes, you will figure it out. Not counting two maternity leaves, I've never taken a full break from paid work. At first I felt naked with a clear calendar. It was hard NOT to think about MamaBorn, or some variation of MamaBorn. I found it a challenge to circumvent the natural spontaneous brainstorming that had become my routine. It was hard to stop from dreaming up new projects for MamaBorn, new approaches to marketing, new services, and new formats for delivering birth education to expectant parents. I had to force myself to adopt the savasana mentality—a challenging yoga pose of total relaxation—and resist the urge to think or make or do anything in particular. This card hangs in my office as a reminder. Credit: Colette Paperie. February was devoted to catching up on a long list of accumulated to-dos that had created a life of their own while I was enraptured with work and family. My office was a disaster and the changing season called me to clear our home space to make room for whatever was to come. So I cleaned, and purged, and organized everything under our little roof. Writers block had also been pressing hard for months so I enrolled in a creative writing class to try to get out from under it. Timed writing exercises and mandatory read alouds tenderly pushed me beyond my comfort zone. It was terrifying and inspiring. I realized that ordinary life—theirs and even mine—offers universal narratives that are interesting and so worth the writing and telling. I found a new perspective for the censors that live in my head and gladly re-claimed my writers voice. How do you mentally juggle career and family? How do you live in the present? 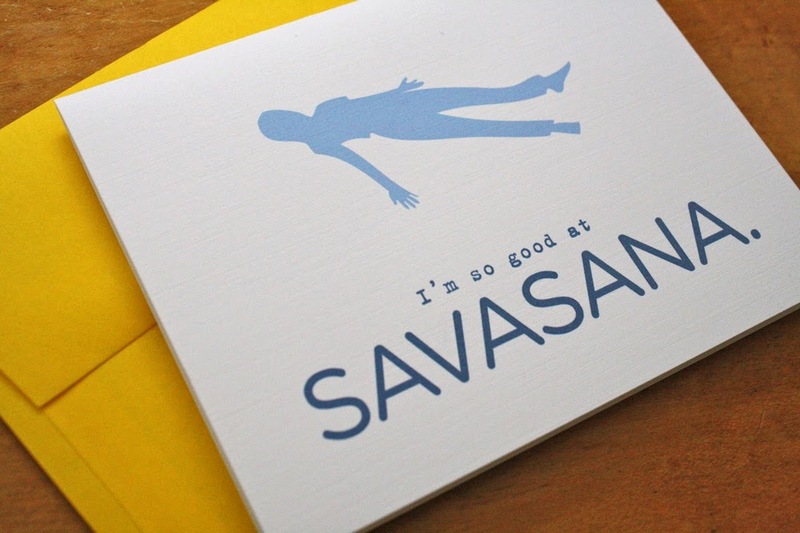 Does Savasana come easy for you? I'm so impressed with your confidence to know when it's time to switch paths! With the time, energy and love you devoted to MamaBorn, I'm sure you'll be able to pick things right back up where you left them when and if you decide to get back to it. I also wouldn't be surprised to learn that your homeschooling experience morphs into another career opportunity, of sorts. I can see you creating some sort of collaborative for like-minded parents in your area, writing about your experiences, etc. You are an inspiration to me in that you aren't afraid to pursue your passions; I wish I had a tenth of your courage! Great blog post, as always. Mind if I share the link on my facebook page and/or blog? I would love for you to share this post! Always feel free to do that.